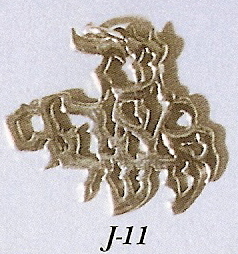 Religious Judaic Jewelry - This is a unique sterling silver Hebrew pendant that translates to "You should live one hundred and twenty years". This necklace is medium size and comes with an 18" sterling silver Figaro chain. Translated from Hebrew to say "You should live one hundred and twenty years". Sterling Silver charm includes an 18" sterling silver chain.